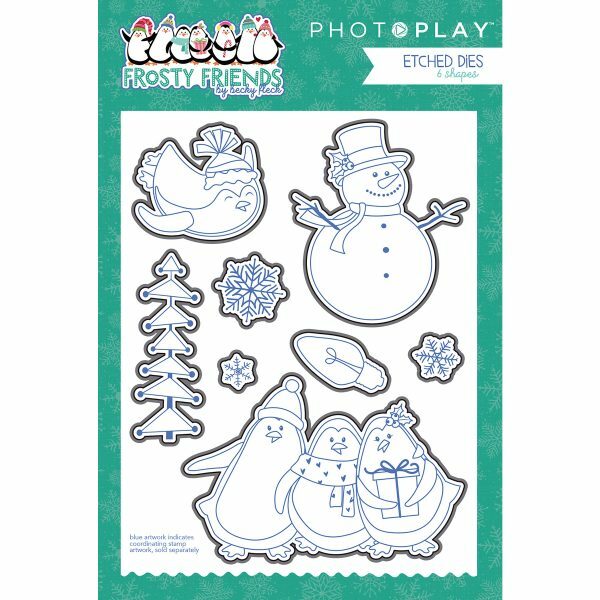 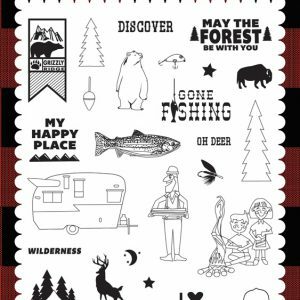 Your Christmas cards and winter pages will be merry and bright with the Frosty Friends Collection Clear Photopolymer Stamps by Becky Fleck for Photo Play Paper. 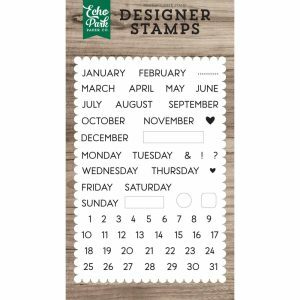 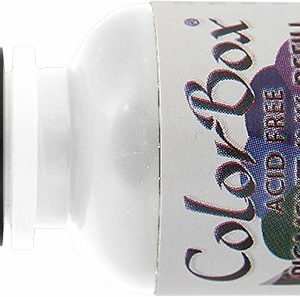 Included in the package are 11 clear acrylic stamps that can be used with an acrylic block and inks of your choice (sold separately). The set features images including penguins, a snowman, snowflake, “merry,” “winter wishes” and more.